So now we're on to video games. To be honest, we've come up with so many 'top this, top that' lists we're beginning to lose count. Films, music videos, cartoons--if it's pop culture and it involves vehicles, chances are we've counted said vehicles down all the way to number one in each category. The above taken into account, we were surprised to find out that we've yet to tackle the world of video games. Take note: We said video games, not racing games or simulators--we've been there and done that. So regardless of decade, genre or format/console, we got to jotting some of the most memorable ones (at least in our honest opinions) in no particular order. Coming up with this list wasn't easy, and chances are many aren't going to agree with what's in it. So, did we miss anything? 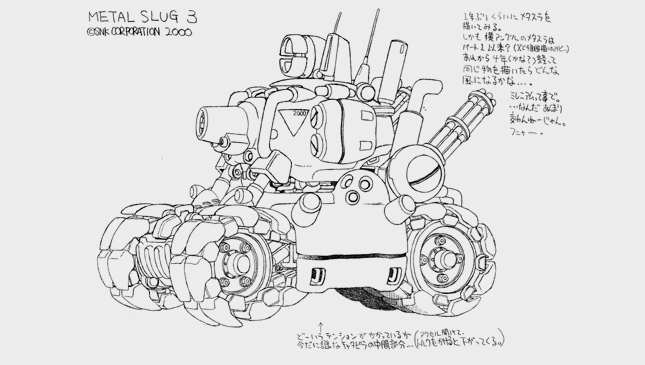 It can roll, it can jump, it can fire its dual Vulcan cannons in absolutely any direction (provided you're in a 2D environment)--it's Metal Slug's "Super Vehicle" SV-001. Anyone who grew up milling around arcades in the '90s should be familiar with the side-scrolling franchise's staple ride. This clunky armored companion is about as iconic as video game vehicles come. Two words that struck fear into the hearts of Red Alert players the world over: "Apocalypse reporting." 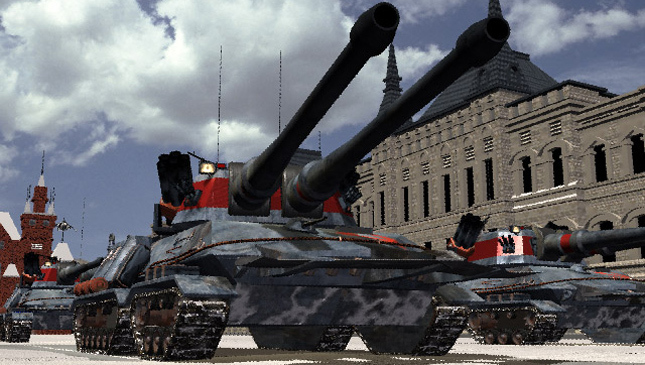 Arguably the most destructive tank unit in the popular real-time strategy (RTS) game franchise, it can attack both land and air units, and has a ridiculous amount of HP. The Apocalypse is a beast, but not perfect: Its anti-air missiles' damage leaves much to be desired, and its movement speed is among the slowest in the game. We know we're going to get a little flak for including a vehicle from a game that's been out barely over a year, but the Regalia was such an integral part of the Final Fantasy XV experience. Because, come on--have you tried getting across the map by foot? Honestly, we can picture ourselves plying the open world of Eos in King Regis's ride for hours on end. Oh, and it can fly, too. Blizzard Entertainment's long-running RTS franchise has put out its fair share of awesome vehicles over its 20-year existence. 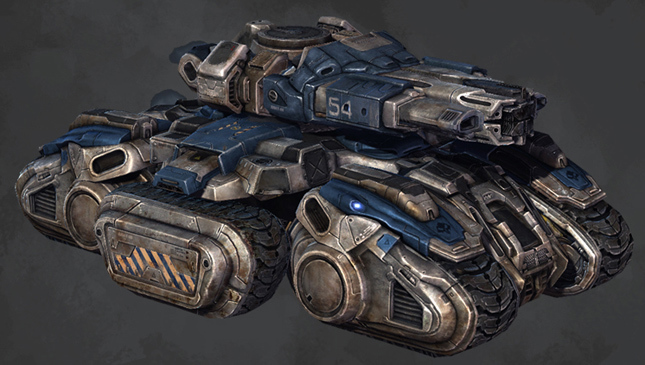 But perhaps our favorite is the Terran Siege Tank. Sure, they make for easy targets and are near-useless at close range, but let these babies hunker down and the enemy will be in for a world of hurt. Just make sure none of your units get caught in their barrage. Clown mask? Check. Flaming hair? Check. A professional wrestler's body? Check. Homicidal tendencies? Check. Needles Kane, Twisted Metal's most popular character, is already a nightmare in his own right. But put him behind the wheel of Sweet Tooth--the killer clown's ride--and he turns into a different monster entirely. Hide your kids, because this is one ice cream truck you don't want them chasing on the streets. The M12 Light Reconnaissance Vehicle, more popularly known as the Warthog, is one of our picks because it is fast, weaponized, capable of making any terrain look like a walk-in-the-park motoring test drive event, and allows you and the gang to drive around a map and wreak havoc in multiplayer matches. Just be careful not to roll over. 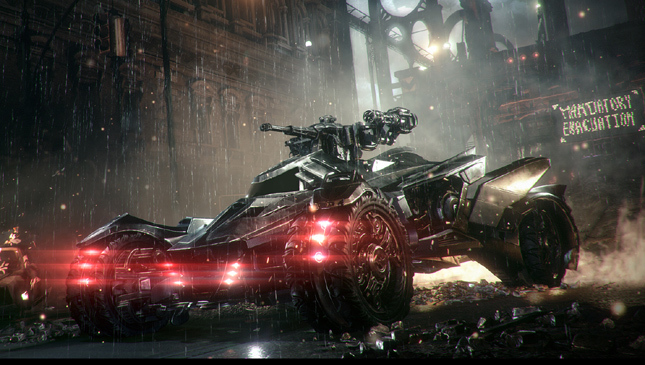 We're not just talking any Batmobile, we're talking about the one in Arkham Knight. As far as capability goes, none of the iconic vehicle's previous video game iterations can hold a candle to it. It can move forward, backwards, sideways, is nearly indestructible, comes armed with a variety of weapons and gadgets, and can be controlled remotely. This is Wayne Enterprises engineering at its finest. Ah, Mario Kart--the game with the power to both forge and ruin friendships at the same time. Nintendo's popular arcade racer has come a very long way since it burst onto the scene back in the early '90s. 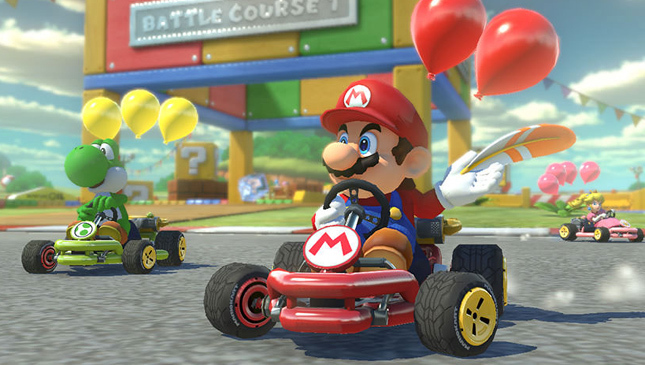 If we're being honest, there are a handful of vehicles and characters from the game's roster deserving of a spot on this list, but we're going to have to go with the face of Nintendo, Mario. 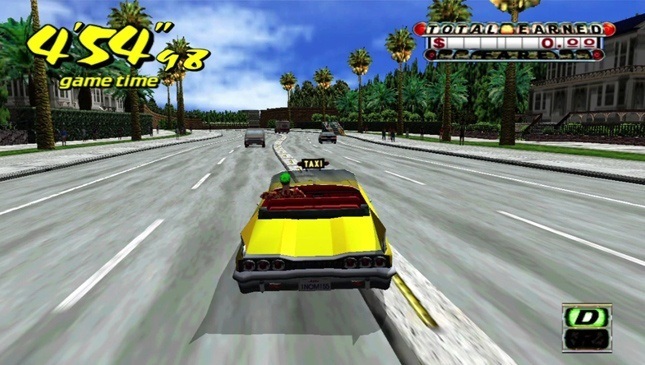 The Sabre isn't just one of the most prominent cars in Grand Theft Auto: San Andreas, it's also of crucial importance to the story. Later in the game, CJ--the game's protagonist--discovers that his pals Big Smoke and Ryder sold him out to a rival gang after seeing them with the Green Sabre used in the drive-by shooting that killed his mother. Ouch. We think we know where Manila's taxis get their inspiration from. 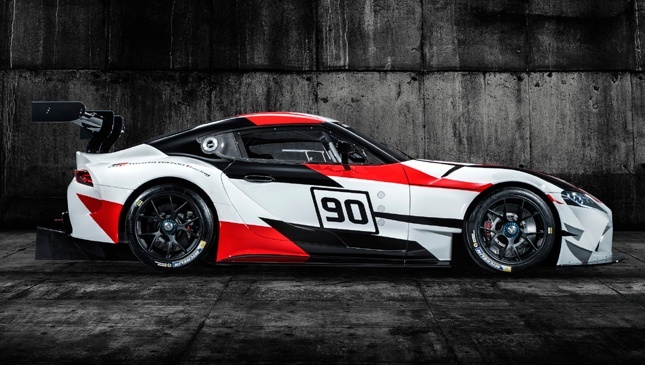 Did You Miss The Toyota Supra?